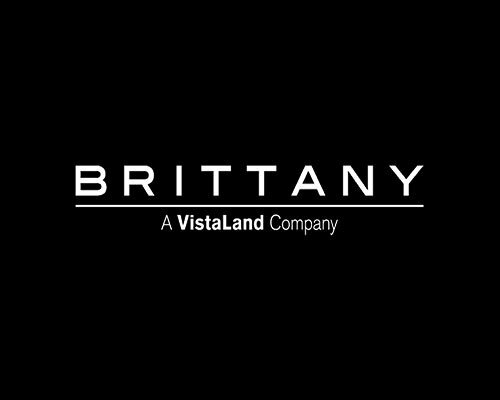 Brittany Corporation (the “Company”) collects Personal Information upon inquiry.“Personal Information” may include, but not limited to, your name, gender, birthday, marital status, employment status/employer, social security/tax identification number, home address, e-mail address, contact information and other information from which your identity is apparent or can reasonably and direct ascertained. It may also include certain technical information, such us, but not limited to, IP addresses, internet browser used, and web pages accessed. By using this website/mobile application/page (the “Sites”), you are consenting to the collection, use and disclosure of your Personal Information by the Company. We use Personal Information to provide you with details and information regarding our products and services. The Company may disclose your Personal Information to third parties under any of the following circumstances: (i) required by law or by court decisions/processes; (ii) to provide services, conduct billing processing, and other business transactions; (iii) for information, update and marketing purposes; and (iv) for research purposes. The Company does not knowingly accept, collect or solicit Personal Information from children under the age of 13. In the event that Personal Information was inadvertently collected from children under the age of 13, parents may either give consent to the collection, use and disclosure of the child’s personal information or request the removal of the child’s personal information, by contacting the Company.